Fermentation vessel are built to very specific requirements based on the processing required. Technical expertise and experience in fabricating vessels is required to ensure the finished product works properly and reliably. Safety is a critical priority for the use of these vessels and the European Pressure Equipment Directive seeks to ensure that vessels containing processes under pressure meet these safety requirements. 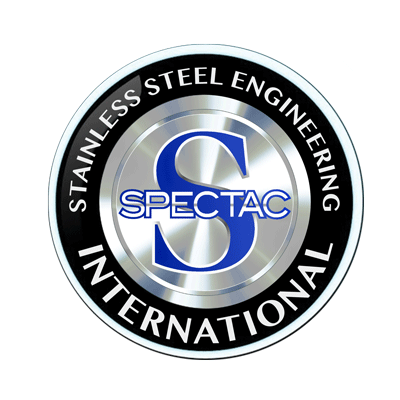 Spectac International works within all four of the PED categories with most work occurring within Category 2. Finished products will be marked with the CE stamp where appropriate. Spectac International also look to for ways to optimise the energy efficiency of fermentation vessels where relevant. 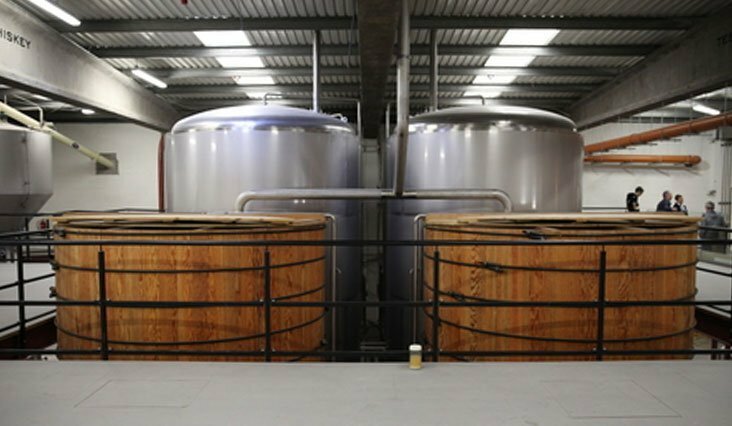 Spectac International not only manufacture fermentation vessels for a number of large distilling clients but they also work with many craft distillers also.